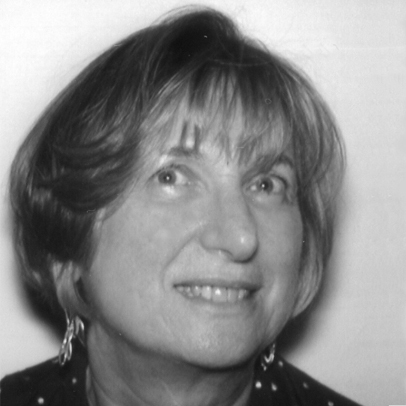 Professor Suzan (Sue) Lewis came to Middlesex in 2006. Prior to that she was a professor at MMU and a visiting professor at the (then) School of Management at UMIST. Her research focuses on gender and "work-life balance" issues and workplace practice, culture and change, in diverse national contexts. She has led many national and international research projects on these topics and has worked with employers and policy makers on work-life issues in Europe, Asia and North America. She has held research grants from the EU, the ILO, the Ford Foundation, the Joseph Rowntree Foundation, ESRC, the Institute of Chartered Accountants in England and Wales, the Tedworth Trust and the Department of Health. Sue chairs the Richard Benjamin Trust which supports high impact organizational and social psychology projects by early career researchers . She was founding co-editor of the journal Community, Work and Family. Van der Acker, O, Payne, N and Lewis , S ( in press) "Catch 22? Disclosing Assisted Conception treatment at work" in International Journal of Workplace Health Management. Chatrakul Na Ayudhya, U., Smithson, J. & Lewis, S. (2014). Focus group methodology in a life course approach – individual accounts within a peer cohort group. International Journal of Social Research Methodology, 17(2), 157–171. Lewis, S, Rapoport, R and Gambles, R, (2007), "The constraints of a 'work-life balance' approach: An international perspective", The International Journal of Human Resource Management, 18 (3), 360-373, ISSN: 0958-5192. A complete list of Suzan's publications can be found here. 2000-2002 Flexible futures: flexible working and home-work balance in the accountancy profession.. Centre for Business Performance, Institute of Chartered Accountants in England and Wales. 1998-9 Benchmarking work-family policies. Funded by The Post Office, HSBC, DfEE and the Industrial Society. 1995-7 Parents combining employment with the care of disabled children: Supports and needs. Joseph Rowntree Foundation. 1995-6 Drug using mothers and the role of service providers. Department of Health. 1994-5 Illicit drug use in early motherhood. Department of Health.